Many people are looking for strategies to cleanse their body to begin the new year. During the holidays, many become lax with their diet and exercise regimens. There is endless temptation with unhealthy options at every party, workplace, and gathering. The weather is colder, and people spend less time enjoying the outdoors and fresh air. It is also the beginning of cold and flu season which can stress the immune system. All of these factors add up so finding ways to cleanse your body is important to get you back on track with your health goals. Unhealthy foods, lack of exercise, and spending little time outdoors can result in weight gain, low energy, a weakened immune system, and inflammation throughout the body. One of the best ways to get your body back on track and undo the damage done with holiday indulgences is to cleanse. 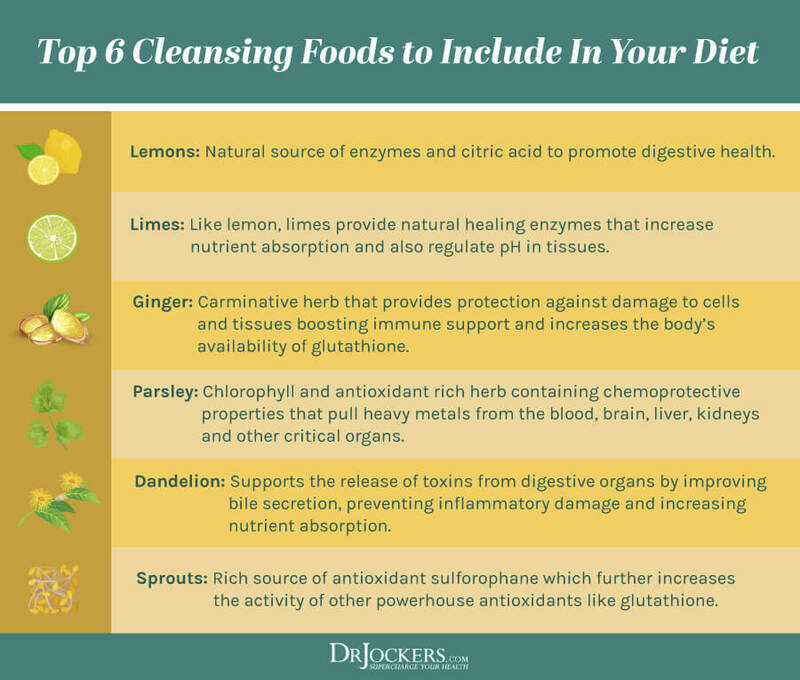 This article will discuss what cleansing is, the toxins that are adversely affecting your body, and seven reasons to cleanse your body in the new year. I will also provide you with a way to access some of my most effective cleansing strategies so that you can get started right away. Cleansing is a way to eliminate toxins from the body. Toxins are harmful substances produced by your body or obtained from environmental or manmade sources. Examples of internal toxins are excess hormones, free radicals, bacteria and yeast. These internal toxins can accumulate in the body and cause chronic infections, allergic reactions, and other health issues. External toxins (or xenobiotics) are toxins found in our bodies that are externally produced. External toxins include substances such as pesticides in food, chemicals in personal care products and cleaners, heavy metals, mold exposure, prescription drugs, and outgassing from new furniture, carpet, paint and cars. Environmental pollution from smoke, smog or debris and contaminated water are external toxins as well. Certain toxins are endocrine disruptors. These are substances that can interfere with the body’s endocrine (hormone) system (1). Endocrine disruptors produce adverse developmental, reproductive, neurological, and immune effects. They are found in everyday products such as plastic bottles, food cans, detergents, flame retardants, cosmetics, and pesticides. Additionally, endocrine disruptors can mimic naturally occurring hormones in the body. For example, many toxins produced by petrochemicals are xenoestrogens because they mimic estrogens in the body. This leads to hormone imbalance and immune suppression. Unfortunately, it is not possible to avoid environmental toxins. There are over 85,000 industrial chemicals available for use today. The Environmental Protection Agency has mandated safety testing for only a small percentage of these chemicals. While our bodies have a natural cleansing system, our bodies’ detoxification system simply cannot keep up with this toxic burden. This makes it critical to take steps to cleanse the body of these toxins. There are many ways to cleanse including an anti-inflammatory diet, drinking hydrating fluids, regular exercise, intermittent fasting, juicing greens, infrared sauna, essential oils, and oil pulling. There are also numerous supplements you can use to cleanse such as glutathione, activated charcoal, and a greens powder with chlorella and spirulina. I go through these things in much more detail in this article on the importance of cleansing and this article on preparing for a cleansing fast. Taking steps to cleanse your body is vital to good health. With the thousands of toxins we are exposed to daily it is imperative that we practice a ritual of cleansing our bodies. This is not only good for our skin and physique but is one of the best things for preventing disease, slowing down the aging process and improving your mood and mental clarity. Here are the 7 major reasons to cleanse your body not just for the new year but to make it a regular part of your lifestyle! 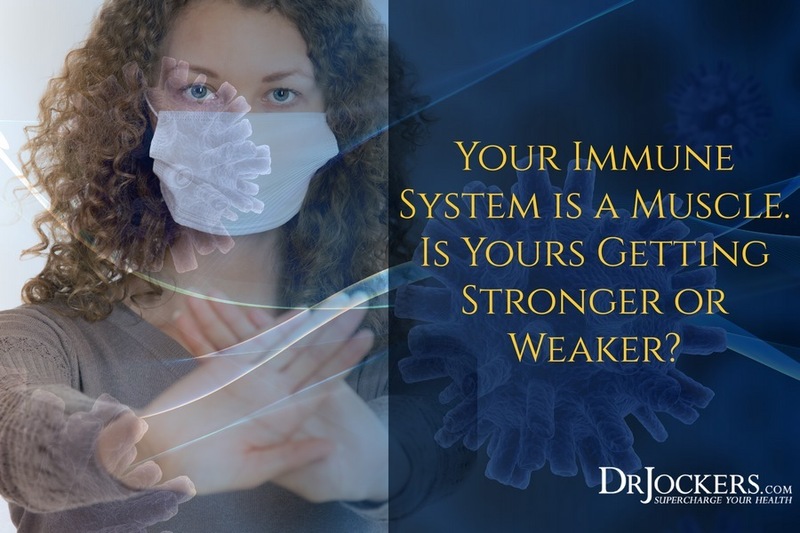 The immune system is part of your body’s natural detoxification system. It is the first line of defense against foreign invaders (such as toxins) in our bodies. However, the immune system can get overwhelmed and weakened with the deluge of internal and external toxins in our bodies. Immunotoxicology is the study of alterations in the immune system caused by chemicals and drugs. The immune system can be negatively affected by toxins either by losing function when targeted by the toxin or when having an immune response to the toxin (2). Chemical pollutants can suppress immune processes and contribute to the development of cancer and infectious diseases (3). Toxins also cause free radicals which damage immune cells and wipe out cytokine pathways. Cytokines aid cell to cell communication in immune responses and stimulate the movement of cells towards sites of inflammation, infection and trauma. Long-term exposure to environmental toxins can cause chronic inflammation. 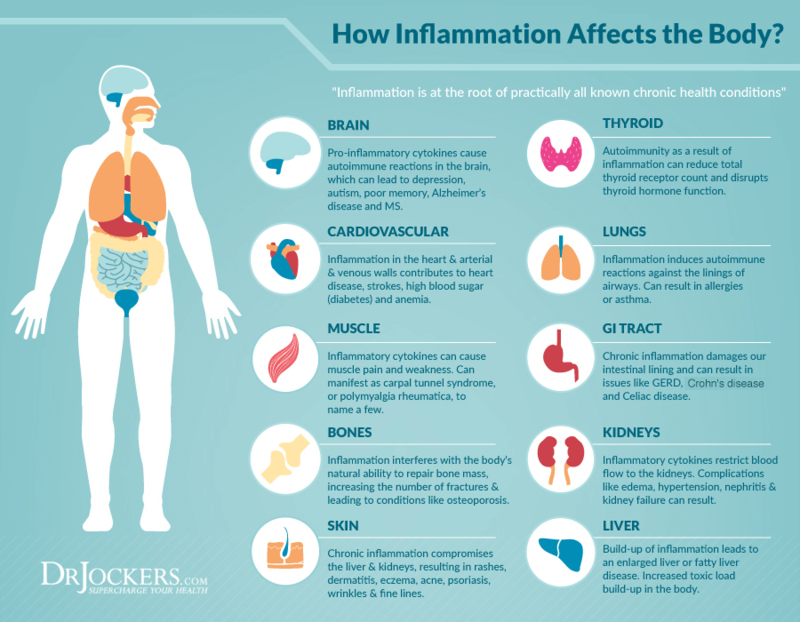 Chronic inflammation occurs when our bodies are repeatedly exposed to toxins and inflammatory mediators are produced throughout the body. The immune system becomes overwhelmed as the ongoing stimulus results in more cell recruitment, increased inflammation, and changes to cells. With repeated toxin exposure, white blood cells will eventually start attacking internal organs or other necessary tissues and cells. In this way, toxins can contribute to autoimmune diseases. It is critical to strengthen the immune system by cleansing the body of toxins. All organ systems can be targets of toxic exposure (4). Cleansing will support your vital organs before they become overburdened. Many toxins enter the body through the skin and the respiratory system. This can lead to respiratory and skin disorders. For example, toxin exposure can cause or exacerbate asthma. Toxins that are absorbed into the skin, the body’s largest organ, cause many skin disorders such as dermatitis. The kidneys are also affected by toxins. The kidneys are the primary defenders against harmful external toxins entering the blood stream. The constant exposure of the kidneys to toxins can result in nephrotoxicity (toxicity in the kidneys). This is the poisonous effect of both toxic chemicals and medications on renal function. The nervous system can be depressed by many chemicals and toxins. Neurotoxins can cause many nervous system disorders, including peripheral neuropathy, Parkinson’s disease, dementia, seizures, and even death. Heavy metals like aluminum and mercury are especially harmful to the brain. Many toxins target the reproductive system. These toxins can cause a variety of adverse effects, including pregnancy loss, early or delayed puberty, infertility, fetal death, menstrual irregularities and more. The cardiovascular and hematologic systems are also adversely affected by toxins. Toxins act on the myocardial cells or the autonomic nervous system to affect heart rate, blood pressure, or cardiac contractility. Some toxins, such as lead, arsenic, and vinyl chloride have been implicated in the development of cardiovascular disease. Benzene can cause bone marrow changes leading to anemia and leukemia. Most, if not all, organs in the body are adversely affected by toxins. Cleansing is vital to support the body’s vital organs. This is why I created the Gut Healing Protein which has a full phase 1 through 3 liver detoxification system within it. You can check that out here. Cleansing can help eliminate unhealthy cravings. When you consume the Standard American Diet (SAD), the toxins in these foods can cause unhealthy cravings for more toxic food. Toxins in food include additives, preservatives, and artificial sweeteners. Today’s food manufacturers make processed foods that are extremely salty and sweet with questionable ingredients that may be leading to food addictions and unhealthy cravings. Once these toxins are removed from the body through cleansing strategies, these unhealthy cravings can be eliminated. Exposure to toxins can also cause brain toxicity. When the brain absorbs toxins such as solvents, chemicals, and heavy metals, the brain’s function is impaired. This can cause symptoms such as memory loss, inability to focus, depression, fatigue, seizures and more. Over 200 chemicals are known to cause clinical neurotoxic effects in adults (5). Children are especially vulnerable to these chemicals. Exposure to chemicals at low doses during early fetal development can cause brain injury to the fetus. In fact, researchers have identified 11 chemicals connected to neurodevelopmental disorders in children (6). These disorders include autism, ADHD, and dyslexia. Eliminating these chemicals from the body through cleansing will support healthy brain chemistry. Another shocking fact to consider is that toxins can accumulate in women who then pass them onto their children in the womb. If you are planning on having children, this is absolutely critical. Toxins accelerate the effects of aging. A class of toxins called gerontogens may put you at an increased risk for accelerated aging (7). Gerontogens are environmental toxins found in things like cigarette smoke, ultraviolet (UV) rays, arsenic, benzene, and chemotherapy. Aging occurs when healthy cells become damaged and lose their ability to divide. As cells start dividing more slowly, they also occur more DNA damage. These damaged cells accumulate in the body and cause inflammation. Toxins can damage DNA structures and healthy cells. Even the pollution in our air can accelerate aging. A 2016 study found that toxic fumes in the air cause premature aging by accelerating wrinkles and age spots and worsening skin conditions such as eczema and hives (8). The skin is often a good predictor of what is going on within the body as well. To slow the effects of aging, it is important to avoid toxic exposure from substances like cigarette smoke and pollution when possible and to cleanse the body periodically to lessen its toxic load. Toxins can interfere with your metabolism and cause weight gain (9). Exposure to toxins, including endocrine disrupting compounds, promote weight gain by affecting metabolism, the ability to balance blood sugar, hormones, and brain function. Scientists refer to these toxins as “environmental obesogens” (10). Most obesogens are endocrine disruptors. One of the hormones damaged by toxins is leptin. Leptin is the hormone that tells the brain to burn fat for energy. There are several mechanisms by which toxins cause weight gain. They can affect the number of fat cells, the size of fat cells, and the hormones that affect appetite, satiety, cravings, and metabolism. Scientist have shown that at least fifteen to twenty chemicals cause weight gain, mostly from developmental exposure (10). Chemical pesticides in food and water have been linked to increased body mass index (BMI) in children. Another way toxins cause weight gain is by contributing to fat storage. Many environmental toxins and toxins found in food are stored in body fat rather than eliminated. 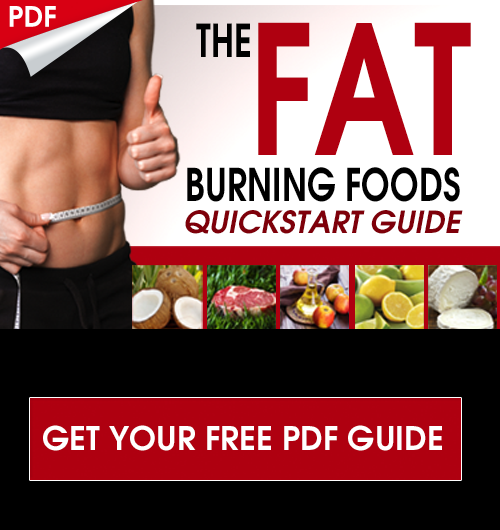 With toxic overload, your body gains more fat cells to store the excess toxins. Toxins can also contribute to weight gain by causing insulin resistance. Scientists have found a strong correlation between insulin resistance and environmental toxins (11). Insulin is a hormone made by the pancreas that allows cells to absorb glucose so that it can be used for energy. Insulin resistance is the decreased ability of the body to respond to the effects of insulin. As a result, the body produces additional amounts of insulin which increases inflammatory processes within the body. Over time, surges of insulin can cause chronic health complications including obesity. Detoxification naturally occurs in the liver, our largest internal organ. The liver is the primary organ for detoxification and has the most concentrated amount of detoxification enzymes. The liver is designed to transform toxic substances into compounds that our kidneys can remove from the body. 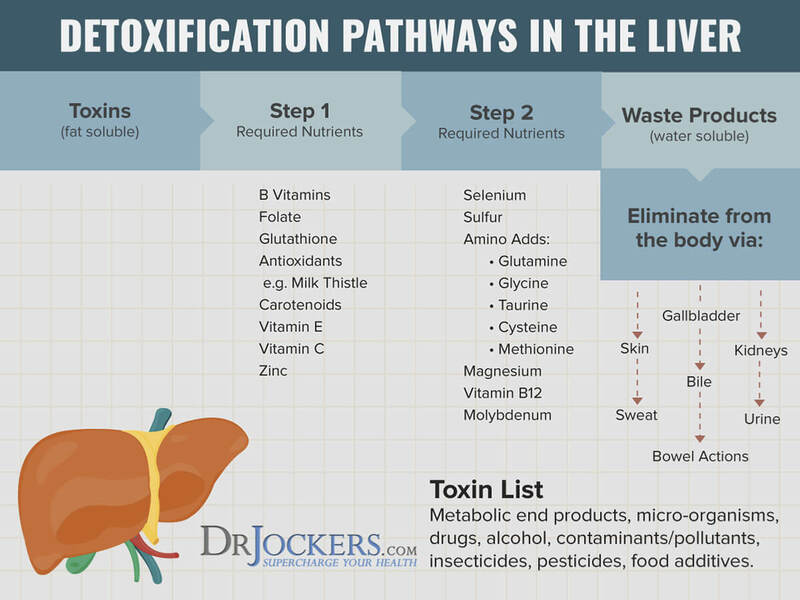 As you are exposed to more toxins, the liver’s ability to detoxify can be weakened. When the liver’s ability to detoxify is weakened, toxins become stored in our tissues and cells rather than eliminated. It is vital to use cleansing strategies to strengthen the liver. Cleansing is an excellent way to restore antioxidant levels in the body. Antioxidants are compounds that prevent or delay cellular damage. They are found naturally in many foods such as fruits, vegetables, coffee, and chocolate. Antioxidants provide numerous health benefits including supporting heart, prostate and eye health, protecting the skin, and boosting the immune system. Antioxidants are critical for neutralizing and removing free radicals from the body. Free radicals are caused by toxins and can damage cells in the body. Antioxidants help control oxidative stress in the body. Oxidative stress causes inflammation which is the precursor for most chronic diseases. Of the body’s antioxidants, glutathione seems to be one of the most important. As toxicity rises in the body, it is critical to support glutathione levels as much as possible. Toxins can deplete antioxidants from your body. Cleansing is a fantastic way to restore antioxidant levels in the body. Cleansing is one of the best strategies you can use to optimize your health. During the holidays, many people indulge in unhealthy foods, exercise less, and spend little time outdoors. These unhealthy practices can result in weight gain, less energy, a weakened immune system, and inflammation. The new year is a great time to cleanse the body of accumulated toxins. There are many reasons you should cleanse in the new year. Cleansing will strengthen the immune system and restore antioxidant levels. It can improve healing and reduce pain levels. Cleansing will also support your vital organs, including the liver. Cleansing slows the effects of aging and helps rid the body of excess weight. 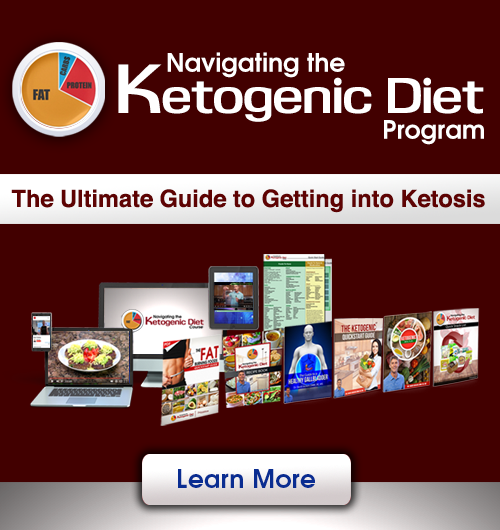 It will help you eliminate unhealthy cravings and support a healthy brain chemistry. Perhaps the best reason to cleanse is that you will feel great afterwards! You can experience improved energy, mental clarity, more restful sleep, and better digestion. Everyone should cleanse their bodies regularly to experience these health benefits. For more info on how to do a cleanse read this article and also be sure to check out our Cancer Cleanse program which teaches a cleansing lifestyle. Does supplementing with glutathione signal your body to stop producing it naturally ? Or once levels up will your body take over with production if you stop supplementing or taper off?